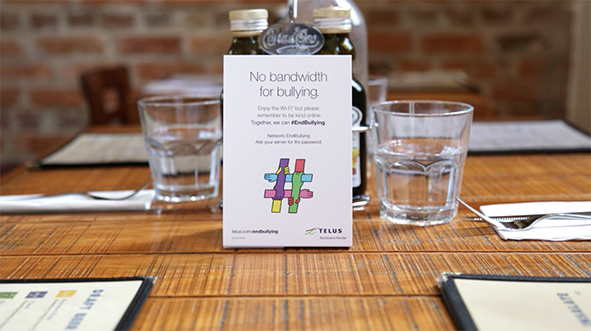 Over 1 million Canadian kids are victims of cyberbullying each month. To a brand that exists to make the future friendly, this cruel online behaviour is simply unacceptable. 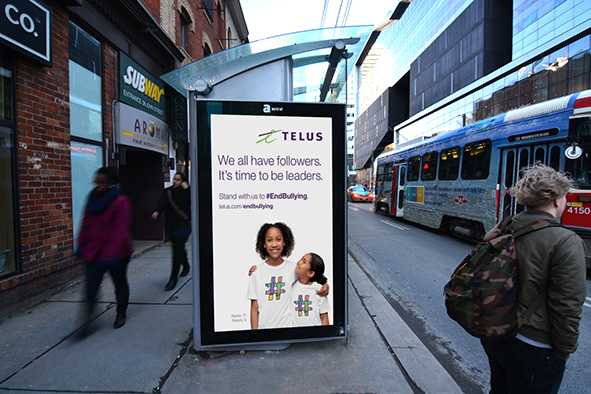 Recognizing that only kids themselves can credibly confront the issue, TELUS set about inspiring them to take a stand together. 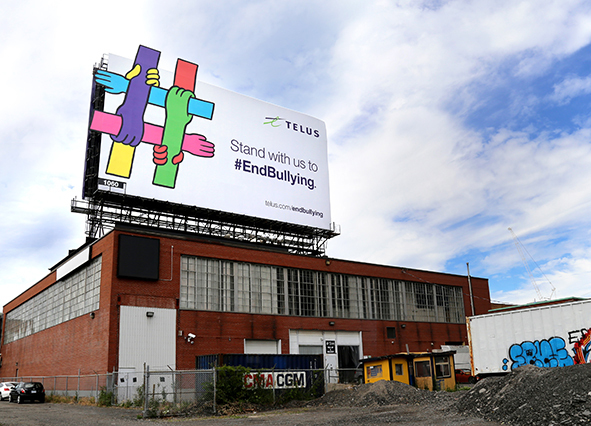 To bring the idea to life, we introduced a symbol as a visual rallying point for the cause. 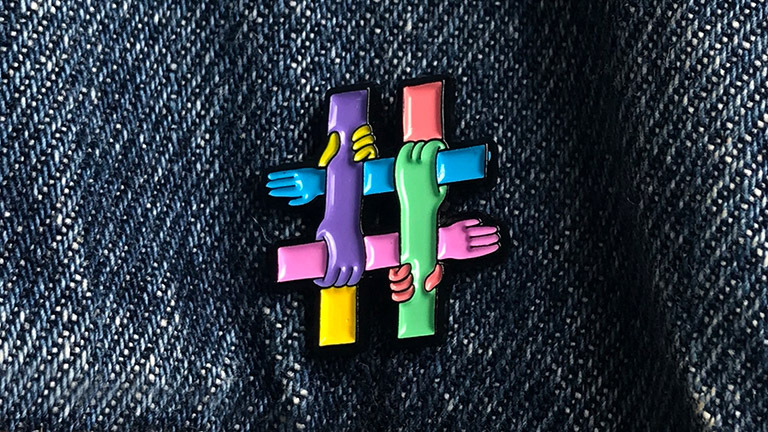 Brightly coloured arms link together forming a hashtag that symbolized the power of standing together. Knowing that kids seek out Wi-Fi to constantly stay connected, we set up free public Wi-Fi networks for them to enjoy…once they had taken a pledge promising to use them kindly.